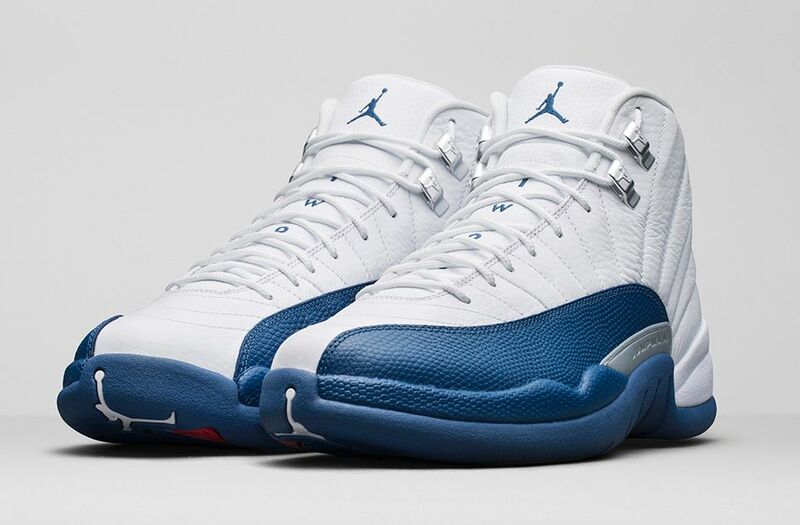 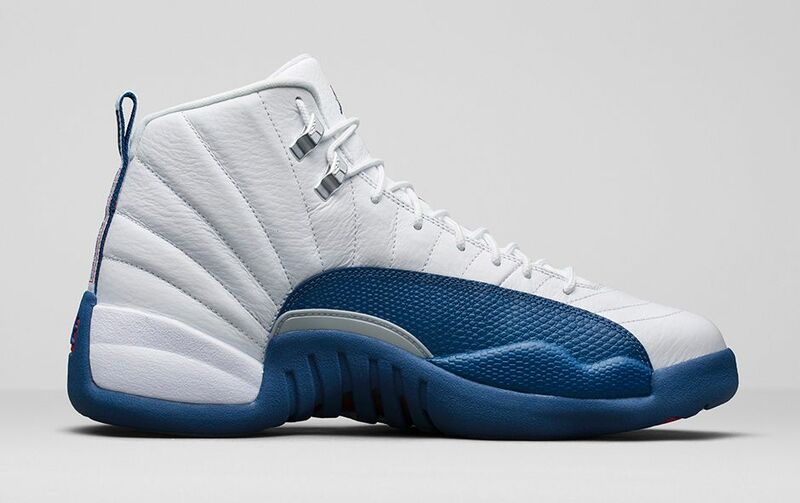 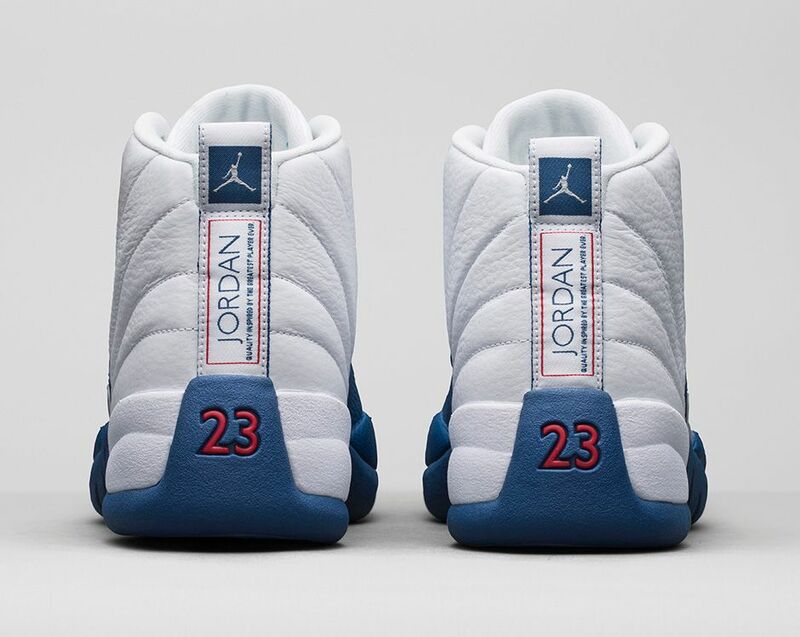 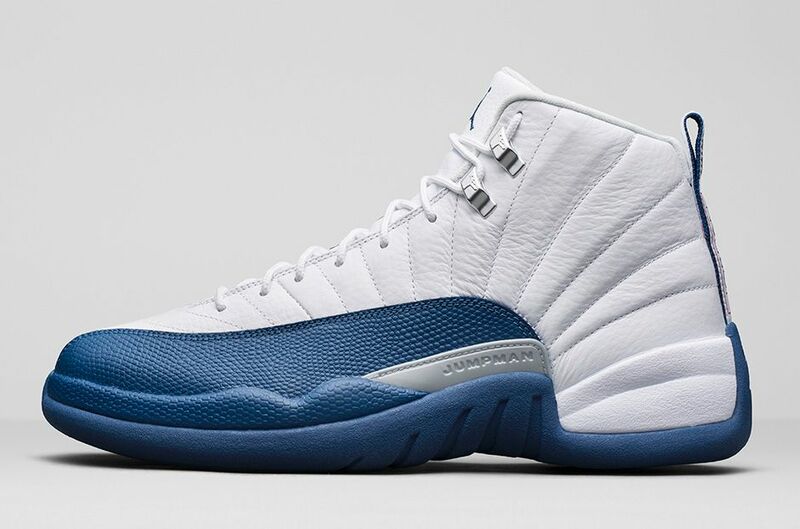 Jordan brand continue to feed the streets with their re-mastered line; this time offering up the Jumpman’s 12th signature model in the popular “French Blue” colour way. 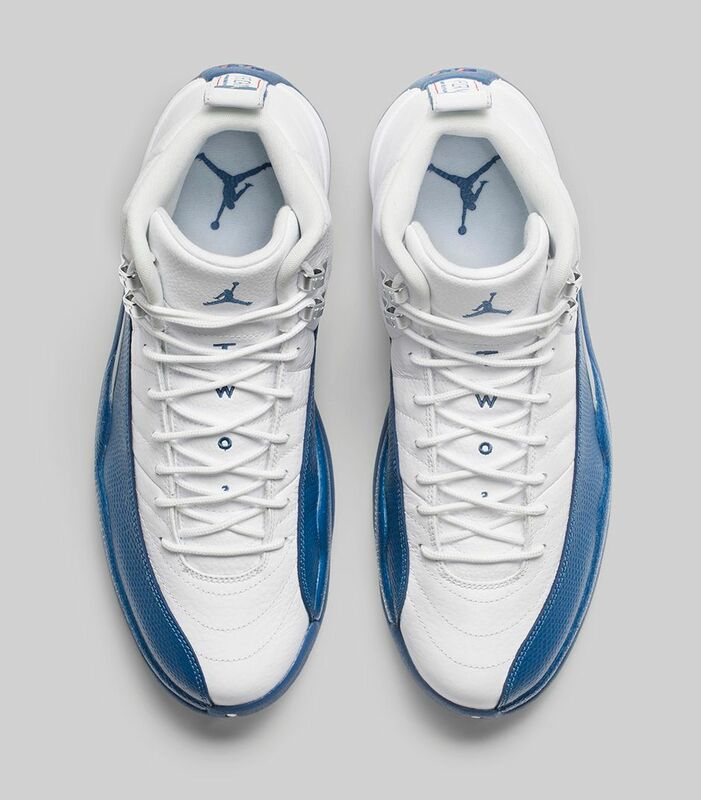 Originally introduced to the world back in 2005, the “French Blue” returns this season in it’s original make-up, featuring a premium tumbled leather on the white upper, accented with textured French Blue leather overlays. 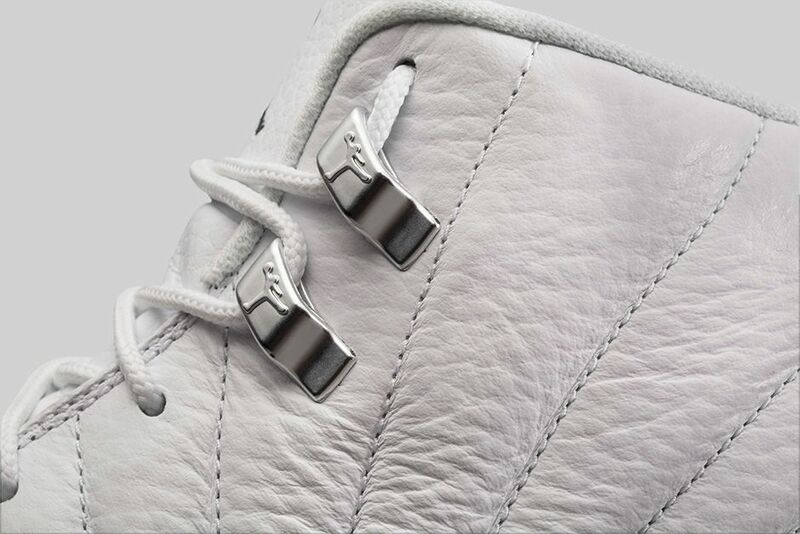 The premium basketball silhouette features tonal lacing, custom metal eyelets and Jordan branding on the heel pull. 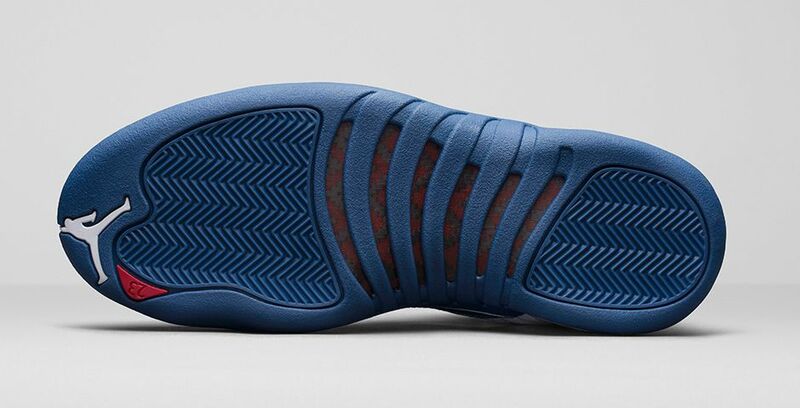 The French Blue treatment continues on to the sole unit, heel and is also applied to the embroidered tongue branding.